After spending the past decade as the owner and head coach of the renowned Harrison Strength & Fitness gym in Westchester NY, Will decided to bring his brand of training to Rehoboth Beach. An avid athlete himself, Will got into CrossFit in 2007 as a way to keep the competitive fire burning after playing numerous sports in high school. His pursuit of new challenges also led to discovering his passion for Strongman training. Over the last few years, Will has become a well recognized name in the Strongman community as a nationally ranked competitor and also as a coach of some of the top local competitors in the sport. Certifications he has obtained include Certified Physical Preparedness Specialist Level 1, ISSA Certified Personal Trainer, and CrossFit Level 1. From football and soccer to triathlons, Brandon has always had a passion for athletics. After serving five years in the U.S. Army as a Military Police Officer, he started doing CrossFit workouts as a way to maintain the physical demands he had become accustomed to. In 2011 Brandon decided to share his passion for fitness by becoming a coach and earning his CrossFit Level 1 Certification. Through being exposed to various training modalities via CrossFit, Brandon discovered his love for the sport of Olympic weightlifting. 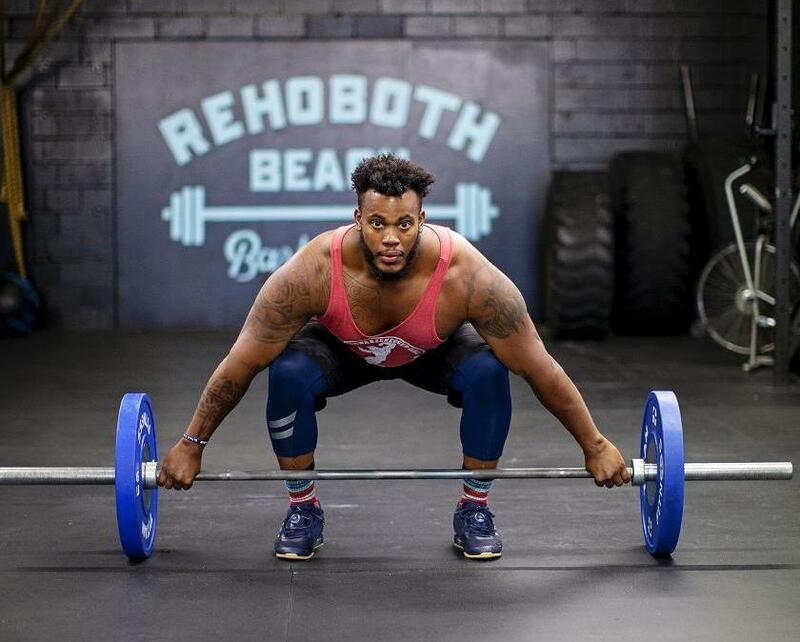 Following his USAW Weightlifting Level 1 coaching certification in 2016, he decided to take his career one step further by training under the direct guidance of Olympian Cara Heads-Slaughter at the renowned CHFP Weightlifting Club in South Arlington, VA.
His certifications include Certified Physical Preparedness Specialist Level 1, USAW Level 1 Weightlifting Coach, and CrossFit Level 1. Jacob is a passionate coach who believes in leading from the front and setting a clear example for his athletes to follow. His remarkable drive has taken him from a 130lb high school wrestler to currently being a highly competitive Olympic Lifter and Powerlifter in the 205lb class. Since beginning his coaching career as an intern in 2014, Jacob continued to expand his education by earning his Bachelor's Degree in Exercise Science with a minor in Athletic Coaching from Salisbury University. Also, while working towards graduating with honors, Jacob gained valuable hands on experience competing in various meets across the East Coast. Overall, Jacob's primary mission as a coach is to help his athletes exceed their goals while providing them with the best training environment possible. 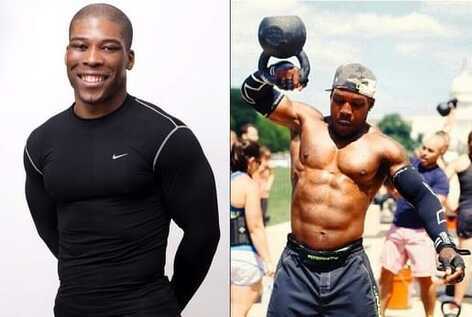 His certifications include NSCA Certified Strength and Conditioning Specialist and CrossFit Level 1.